Kathy first found her way to birth work during her undergraduate program at ASU, where she studied childbirth in America and became passionate about educating and advocating for women in the childbearing year. 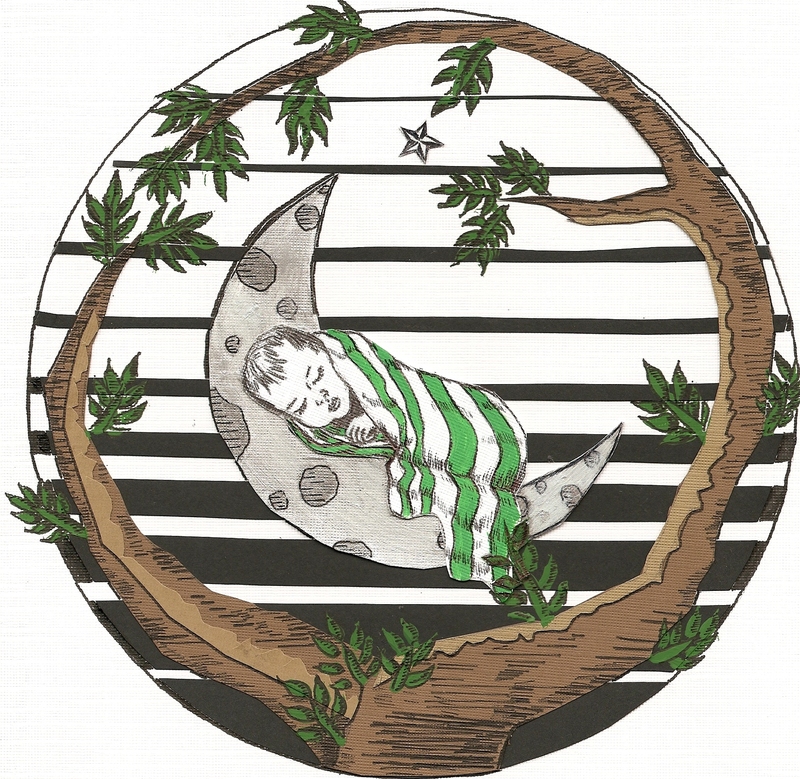 Her interest in midwifery continued after graduating in 2008 and moving to Portland, Oregon. It was there that she enrolled at Birthingway College of Midwifery, where she spent three years learning how to safely and gently care for women and babies outside of the hospital setting. 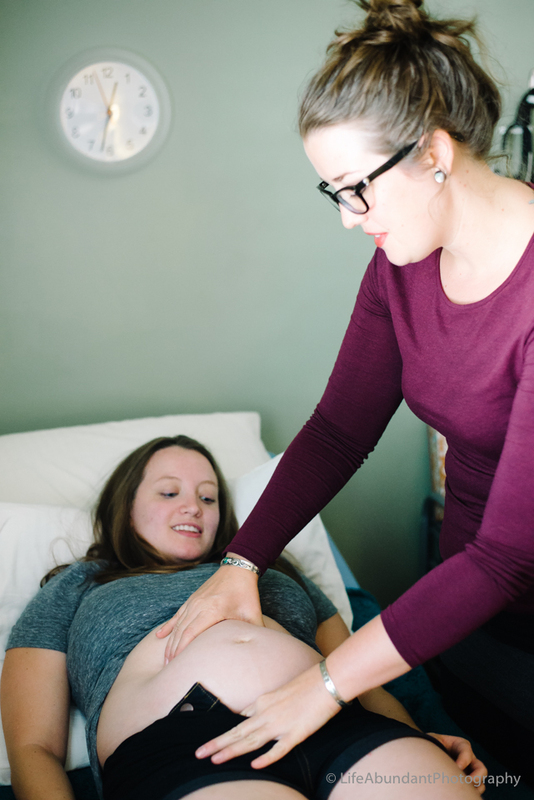 Kathy is a big fan of the birth center lifestyle, having worked for five years in various capacities at Alma Midwifery, a busy Portland birth center, before beginning her time at Babymoon. A proud third-generation Arizona native, Kathy returned to the Southwest in late 2015 and is now happy to say that she is a licensed practitioner in her home state. Kathy balances her time between the Babymoon clinic office and the birth center. When she’s not helping clients with lactation, doing prenatal appointments, keeping medical records and lab results in order, or talking shop with the Babymoon ladies, Kathy enjoys hiking, sunbathing, drawing, horseback riding, growing succulents, and parenting her elderly dog, George.